Manish Mundra set up Drishyam Films with a motive to bring stories of the heartland closer to the people. 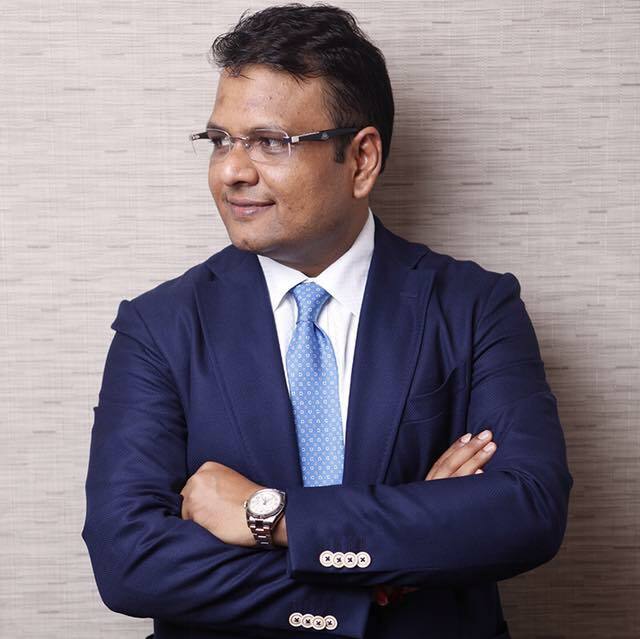 Having successfully ventured from corporate to the movies, the adept Manish Mundra is also now a published author. The founder’s artistic streak is captured in his book published by ‘Munjal Publishing House’, which is now available on Amazon. In his book of poems, he weaves a sense of the magic and power that thoughts have in our lives.